Having two poorly kids is hard work. Double the tissue, double the snot, double the tears and a pounding headache for me. Trying to make sure that both kids are the right temperature and trying to get back those smiles of theres is really important. I usually find bedtimes are when it gets the worst. The coughs get worse, they get all feverish and I just feel so bad for them. 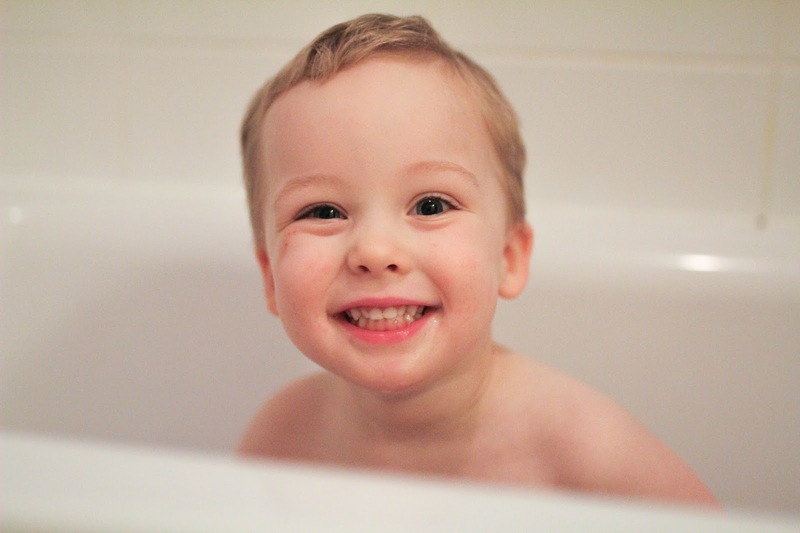 We have found a few tips and tricks that work for us to make bedtimes a little easier when they're ill.
A WARM BATH - A lavender bath bomb and a steamy bathroom. If it's just Lucas bathing I like to use a menthol bubble bath too. VICKS ON THEIR CHEST & FEET - Iris is too little currently for this currently, but with Lucas we put some vicks on his feet and put socks on and rub some on his chest and back too. Then get him snuggly in pyjamas. PLUG INS - For Iris we use a plug in to help her on bad nights. MEDICINE - A little bit of liquid paracetamol to help them with their temperature if they need it and if they're sounding a little groggy and in pain. 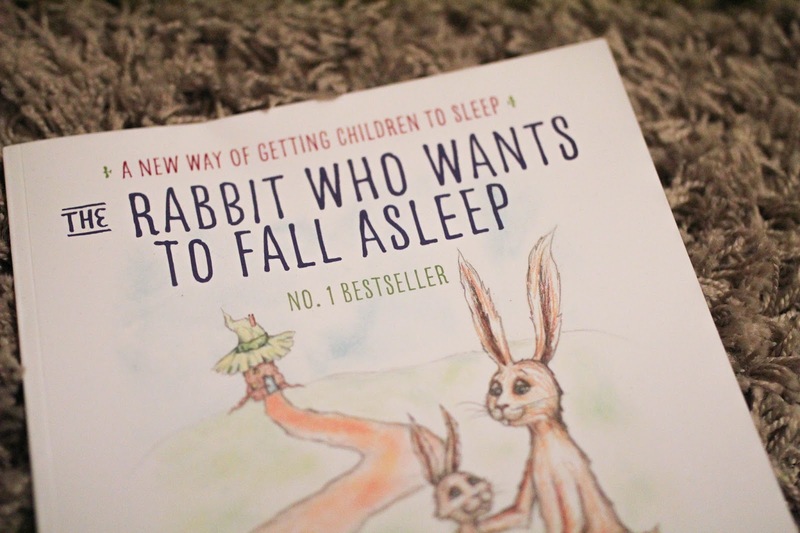 A GOOD BOOK - We're currently trialling "The rabbit who wants to fall asleep" and it does seem to be working. I am rather impressed. I need a way to keep Lucas asleep, but it does help him drift off and he has fallen asleep before the book has ended too! 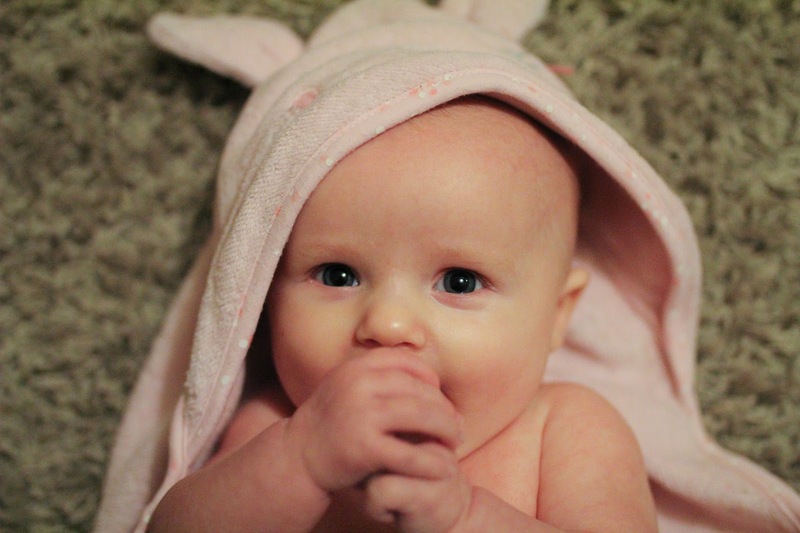 SNUGGLES - Most importantly, poorly littles need snuggles! 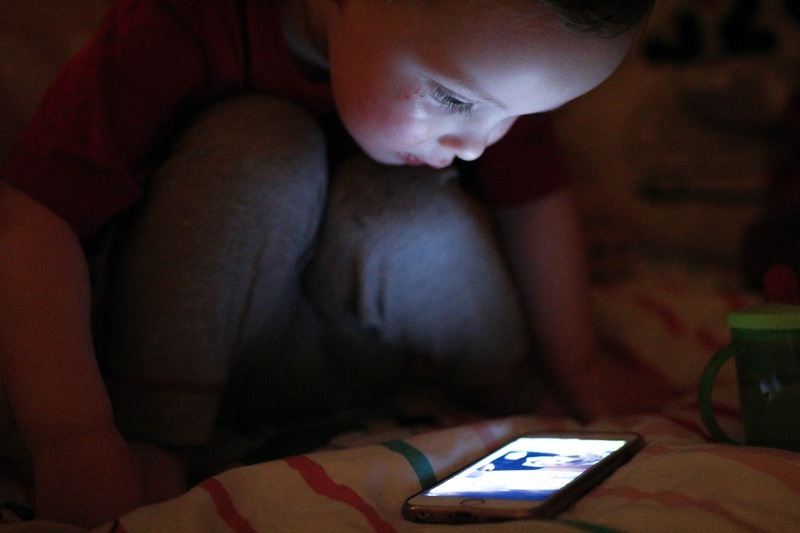 We've been watching the vicks magic tricks on youtube too recently too. Lucas' uncle Oliver, is learning magic, so we've been showing Lucas and he's finding it really interesting at the moment. This is a nice way to settle him down before his book while I'm getting Iris ready for bed too. 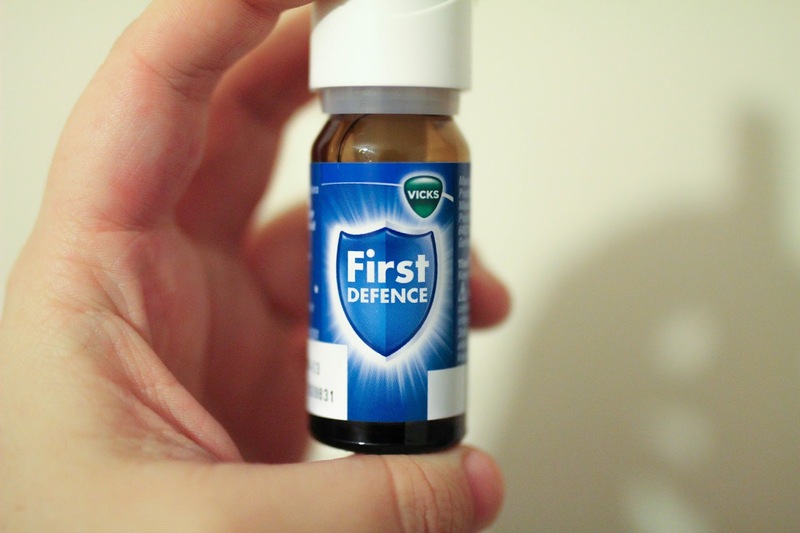 Then once both children are settled in bed I head for the Vicks first defence to help stop myself picking up the kids germs.